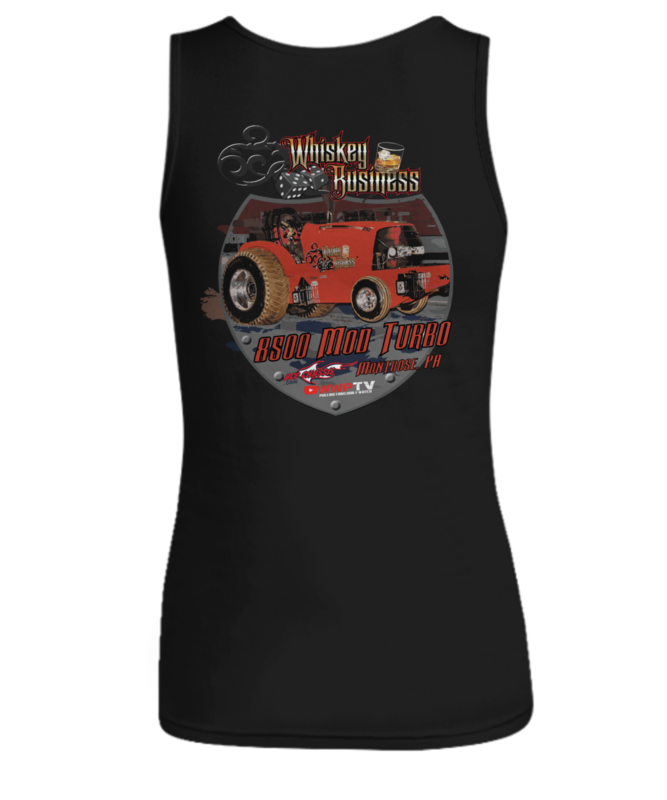 * JUST RELEASED * 2018 Design for Adam Diaz and Whiskey Business Mod Turbo tractor by Will Whitt for WWPTV. Adam competes in Pennsylvania. 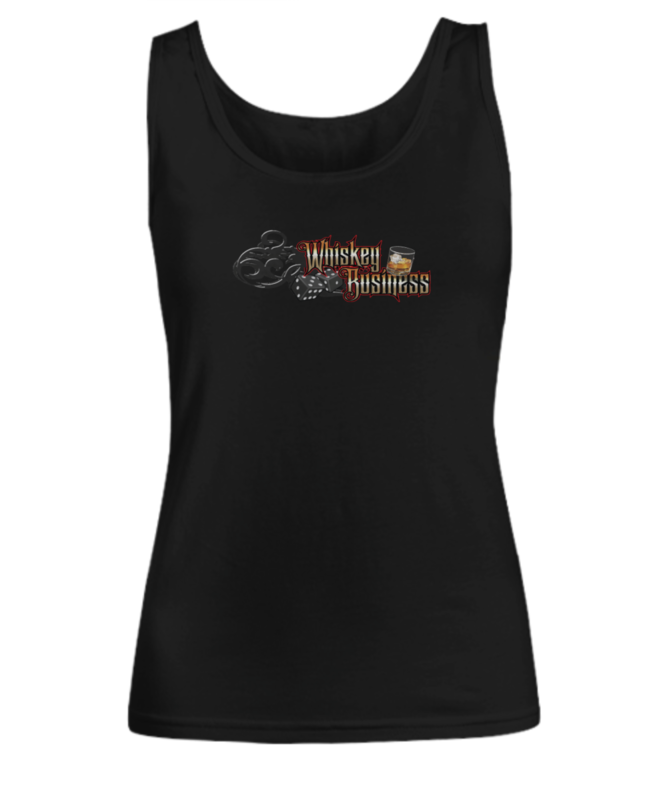 Now you can wear a women's tank top and help show your support for them!